In 1949, U.S. Air Force introduced the new "weapons system" concept, in which consisting of the air-to-air guided missiles, fire control system and the "1954 interceptor" capable of supersonic flight. The project was designed to intercept the new Soviet intercontinental bombers. 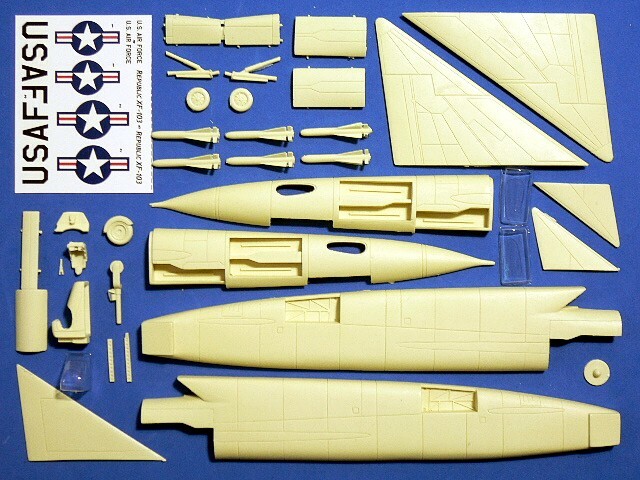 In 1951, Air Force announced that the Convair's YF-102 and the Republic's XF-103 were selected for the airframe part of the project. 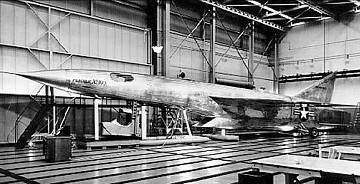 A Model AP-57 mockup was inspected in 1953. Republic received a contact for 3 prototypes. 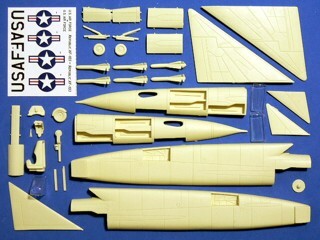 It was adopted a dual-cycle propulsion system, a turbojet and a ramjet were installed tandem in the aft fuselage. Normal cruise were powered by turbojet. At high speed, the thrust of the turbojet was to be augmented by a ramjet. 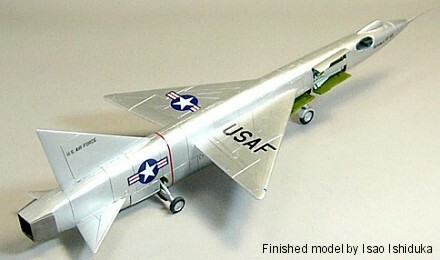 Due to a lot of development problems, difficulties of titanium fabrication structure, engines delay and cost overruns, Air Force deemed that the XF-103 was no longer a possible operational "1954 interceptor". The program was finally cancelled in 1957.